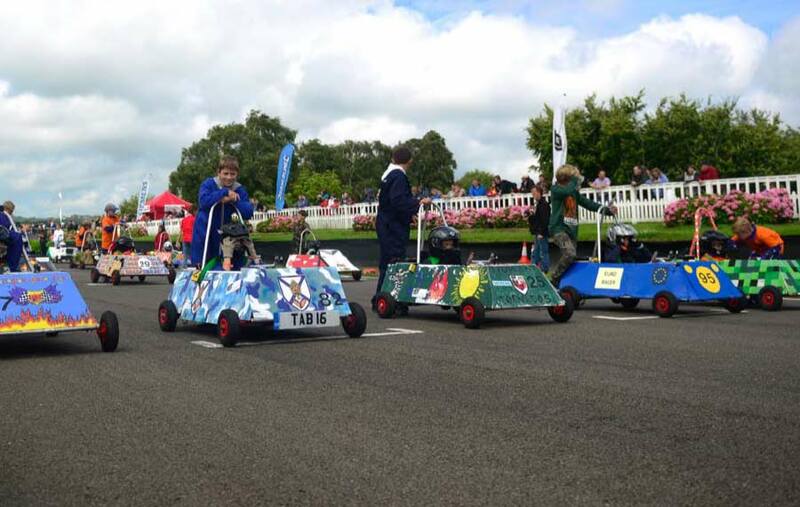 The students between 9 and 11 years participate in this category building their own car, in the subjects of Arts and Science, both of them taught in english. For that purpose they have a construction kit with instructions to follow. They design the bodywork with simple, affordable, easy to manipulate and recyclable materials. Teachers guide them under certain circumstances but students by themselves will have to organize and take decisions. We give awareness to the students about respect to others and their ideas and respect for the environment. F24 is intended for students between 12-14 years old and they work it out in the technology subject, with english as curricular language. In this category they can develop more scientific and technological competences, due to students knowledge improvement. Based on the solid Edge computer software, student design their own pieces with lighter materials that improves their car competitivity. The students learn that renewable energies are a real alternative to preserve our ecosystems. The highest category is the F24+ for the oldest students, 16 years or more. 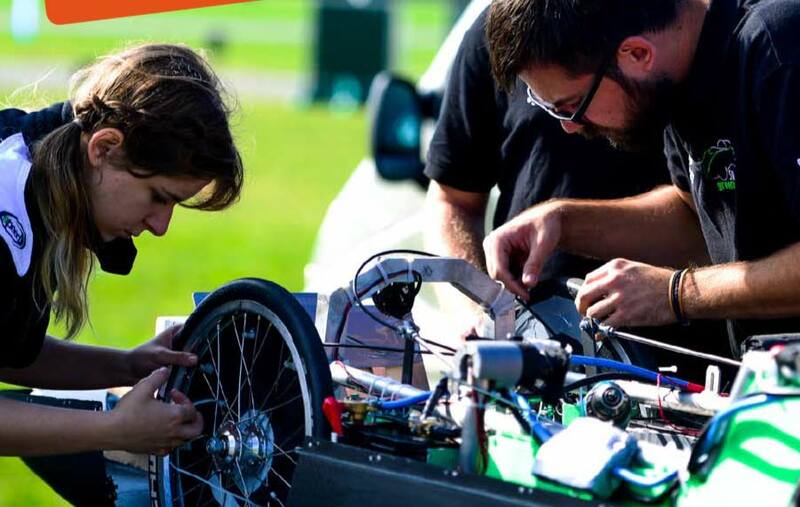 The students innovate in the design and the building of an electrical car with an standard engine and batteries. They work in different projects related to the car electronics and the performance control systems, such as eChook-Nano. All the knowledge acquired in previous years allow students to develop even further creativity within the project, applying innovation and proposing different alternatives to the community for the environment.